Music is a powerful medium. It’s one of the few things in Kenya that everyone enjoys without reservation. As a music blogger, I listen to almost everything the Kenyan music sphere has to offer be it; mugithi, taarab, ohangla, isikuti, Jazz, Classical, rock, hip-hop, R&B, reggae name them all. Music gives musicians an outlet to express their creativity and share their passion with us as we connect with their music. “TuSupport local manze!” — a simple sentence, which has become so synonyms like a refrainer, in most live events I usually find myself attending. “Support/ jenga industry!” a musician on stage or a merchandise seller says enthusiastically as you peruse shirts and CDs on the stands during K1 Flea Market. “#PlayKeMusic #BuyKeMusic”, reads my Twitter/Facebook feeds. It is quite unfortunate that most people are oblivious to the local music pumping good vibes through the veins of its home country. As a music blogger, loving music means loving the very roots from which your favorite bands grew. It means appreciating those opening act bands/ artists that we often undervalue because we are unaware of the incredible talent that is still bubbling under the surface. It is nearly impossible to call yourself a music enthusiast if you haven’t taken a step back to enjoy ALL the music surrounding you. Yes! I said it. Sure, it’s easy to check out your favorite band’s newest release on Mdundo, Sound Cloud or YouTube and fall in love with it. However, does it ever cross your mind where all these mainstream artists/bands came from? Well, once upon a time, they all started out as a local artist/band chasing their dream to inspire others with their music. Most mainstream musicians all start from somewhere. Even Sauti Sol started from somewhere and that place is the local music scene. For all you know, you might be dancing to the next big thing at ‘Nyama Mama’ or the ‘local’ pub or along the busy Nairobi street. It is no secret that upcoming bands/artists work hard to deliver an engaging performance because they are yearning to have a solid fan base. 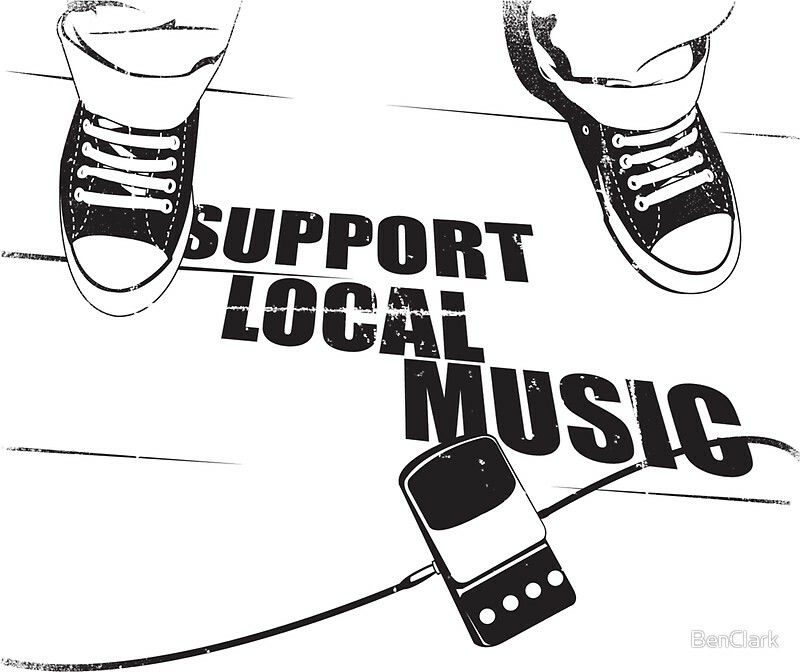 Here are some major reasons why I support local music! Many economists agree it’s not about how much you spend, but where you spend it. Supporting our local artists boosts local businesses including, restaurants/bars, and keeps the local music industry lively and strong! If the local artists that you support breakthrough into the mainstream music sphere. It’s an awesome feeling to sit back and smile having witnessed the band’s growth. The fear of FOMO is nerve-racking. Who can imagine missing out an international act’s performance? I recall a while back when Shaggy came to the country, and there was a lady who committed suicide for not being allowed to attend the event by her parents. Yikes! On the bright side, it is always such a bundle of joy attending major artists’ concerts or festival. 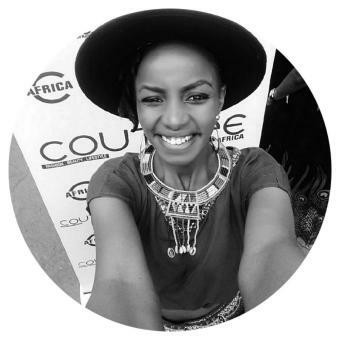 Nonetheless, the possibility of meeting and conversing getting a selfie with the musicians is fairly low – unless you are invited for a meet-and-greet session which rarely happens in Kenya for non-influencers or if it were to happen it would be at a high-end hotel. On the flipside, attending a local artist’s show can be just as fun and chances are you’ll be able to meet and network with the musicians and some audience members. If you’re a music enthusiast like me, that is you enjoy live music sessions, music festivals and concerts, but sometimes your wallet doesn’t allow. (I hate it when I am at an economical fix). The benefit of supporting local musicians is that it’s cost-efficient. Typically, the entrance fees vary from Ksh.500 to Ksh. ,2000 vs. Ksh. 3,500- 5,000 for events that feature international acts, and a lot of the times our local artists will provide free shows! Local musicians are loyal to their fans, mainly because fans are the reason they’re able to play their music and they bank on their support to continue their dream. I choose to support local music because of the abundant, undiscovered talent that is yet to be experienced. 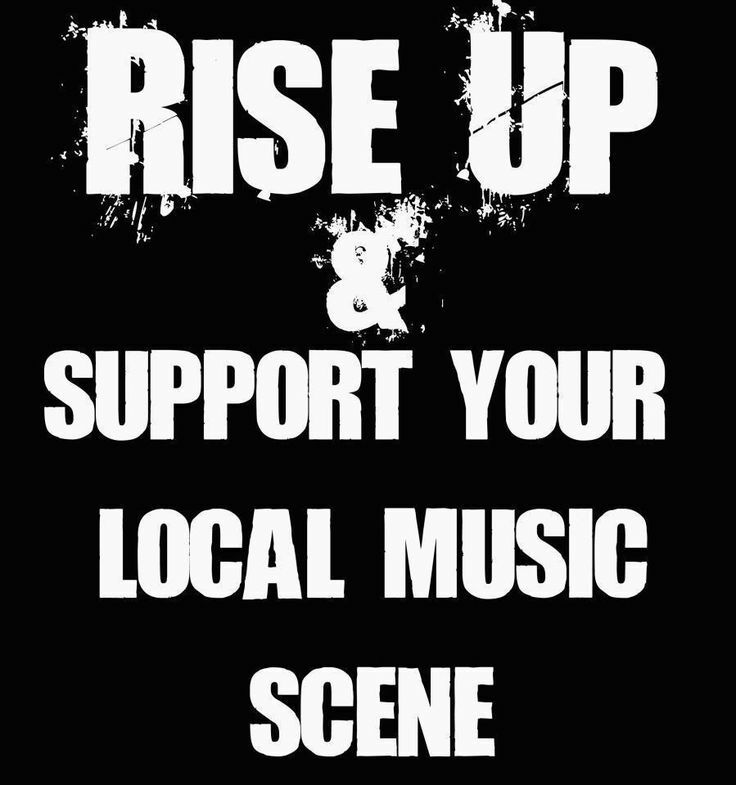 Please get out there and get thrilled by our local music scene, support local music! Chances are you’ll find amazing music and awesome people behind the art! The next time that undiscovered band is performing outside Java, or that gentleman is blowing the harmonica on the Kencom sidewalk, throw a tip in the tip jar and urge them to jam on. Love the music you listen to – but be sure to love where it came from as well. One day you will just be tuning in to your favourite radio/TV station or relaxing at an exclusive hotel and see the band play and I promise you it will be an ecstatic musical experience.